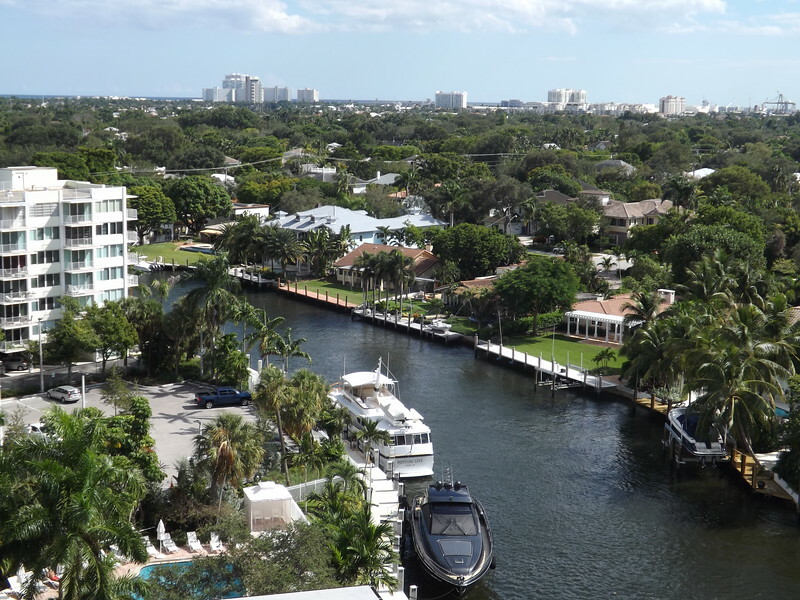 With a population of 180,072, Fort Lauderdale is a rapidly growing Sunbelt city with a skyline that may sneak up on the unsuspecting tourist or visitor. 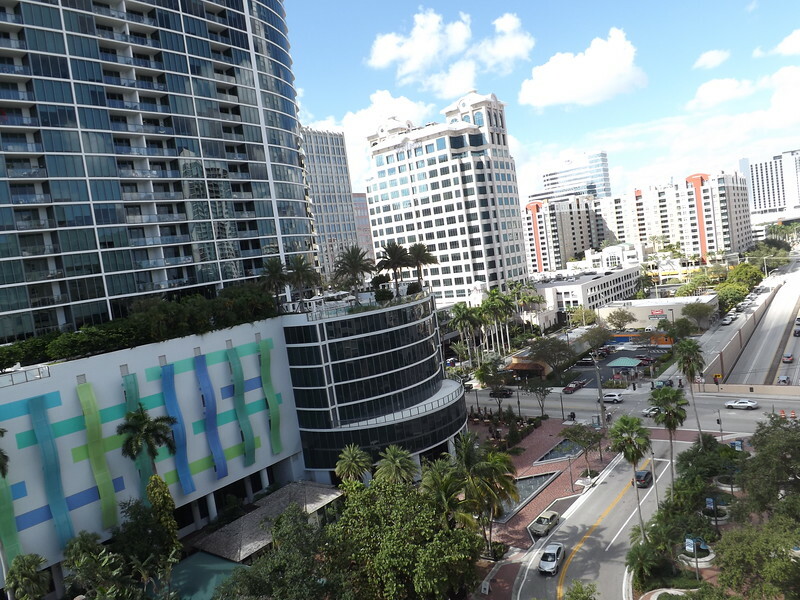 Located 32 miles north of Miami, the 34.6 square mile city is a major South Florida tourist destination and aggressively urbanizing community. Here's a look at the heart of the city from above. 1. 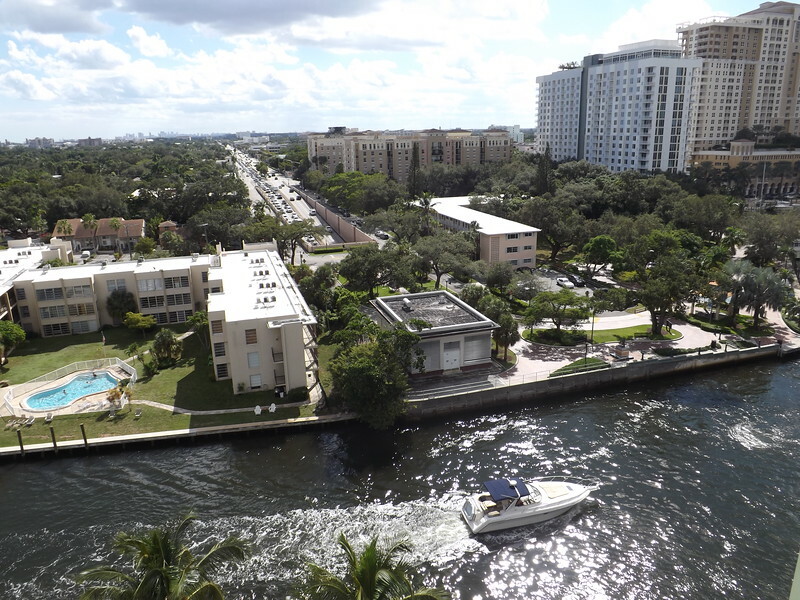 Through a series of man-made canals, the New River is a tidal estuary that connects the Atlantic Ocean with the Everglades. 2. 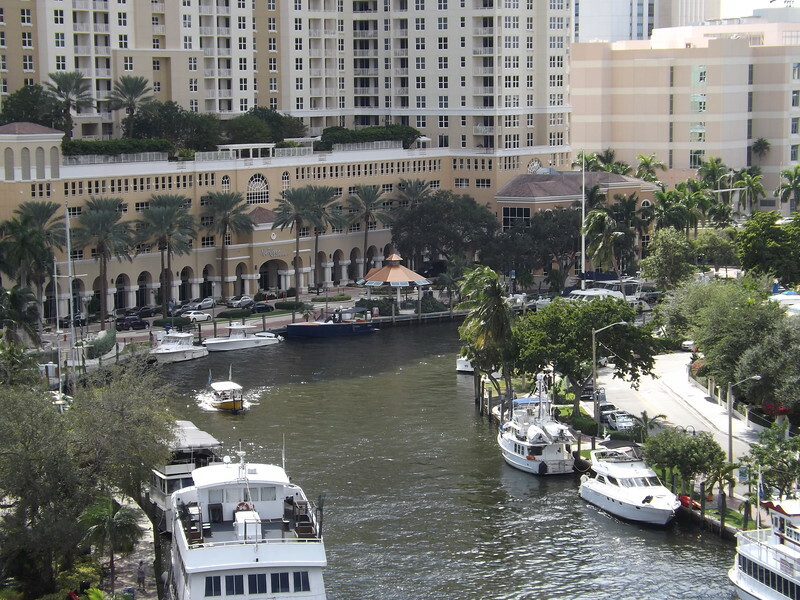 The Henry E. Kinny Tunnel carries US 1 underneath the New River in Downtown Fort Lauderdale. Completed in 1960, the tunnel is one of two publicly operating tunnels in Florida. 3. Since 2010, several high-rise towers have been built in Downtown, significantly increasing the density and prominance of the city’s skyline. 4. 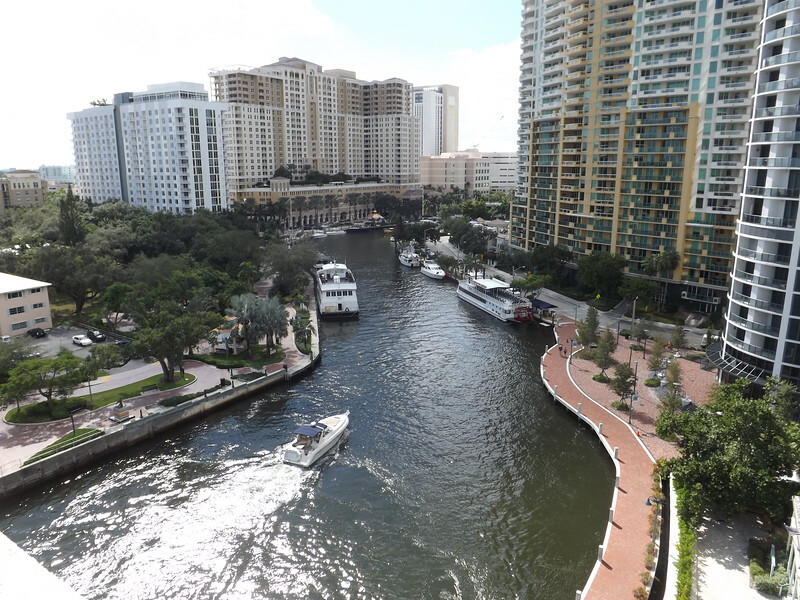 The Fort Lauderdale Riverwalk is considered by many to be “Florida’s Most Beautiful Mile”, linking boutiques, restaurants, historic sites, specialty shops and museums. 5. 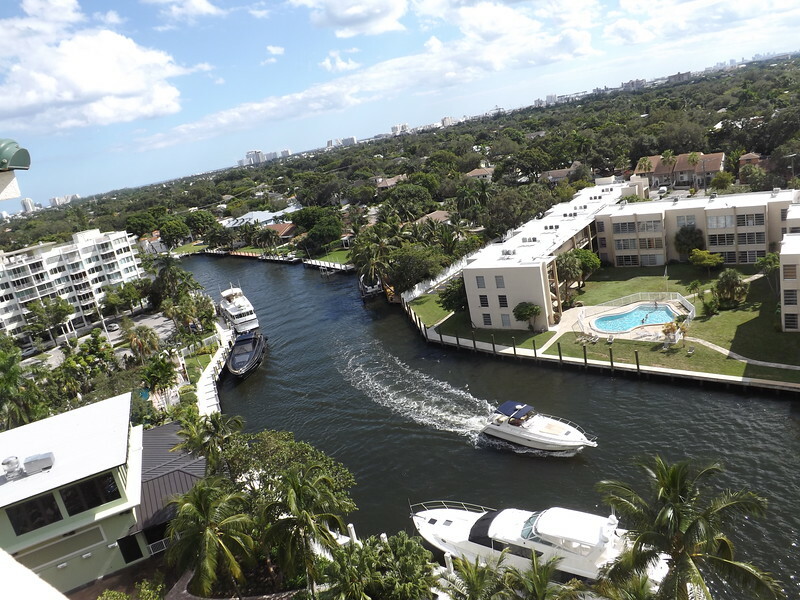 Fort Lauderdale is a major tourist destination and yachting center with 165 miles of canals. 6. 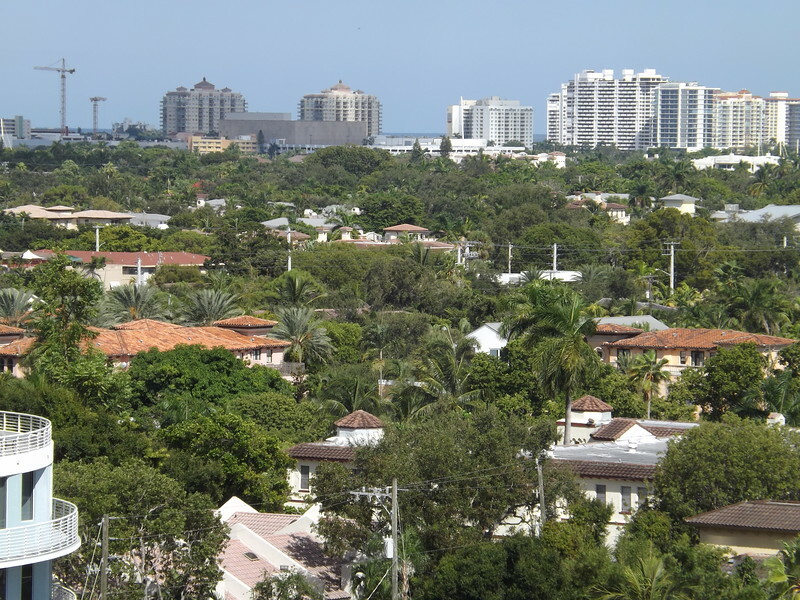 The city was named after a series of forts built during the Second Seminole War. The forts were named after Major William Lauderdale, the commander of the soldiers who constructed the first fort. 7. Dating back to 1901, the Stranahan House is said to be the oldest surviving structure in Broward County. 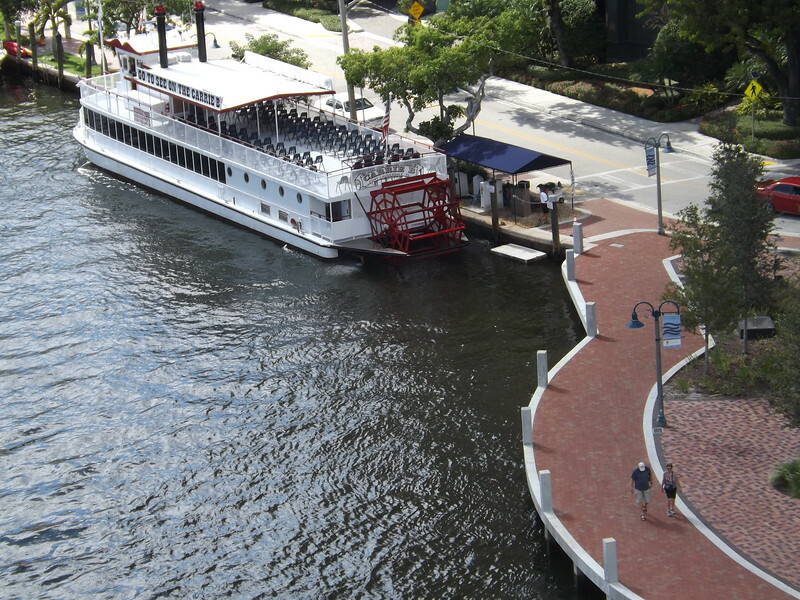 Today, it operates as a historic house museum along the New River and Fort Lauderdale Riverwalk. 8. Bank of America Plaza is a 365 feet, 23-story office tower that was built in 2003. 9. 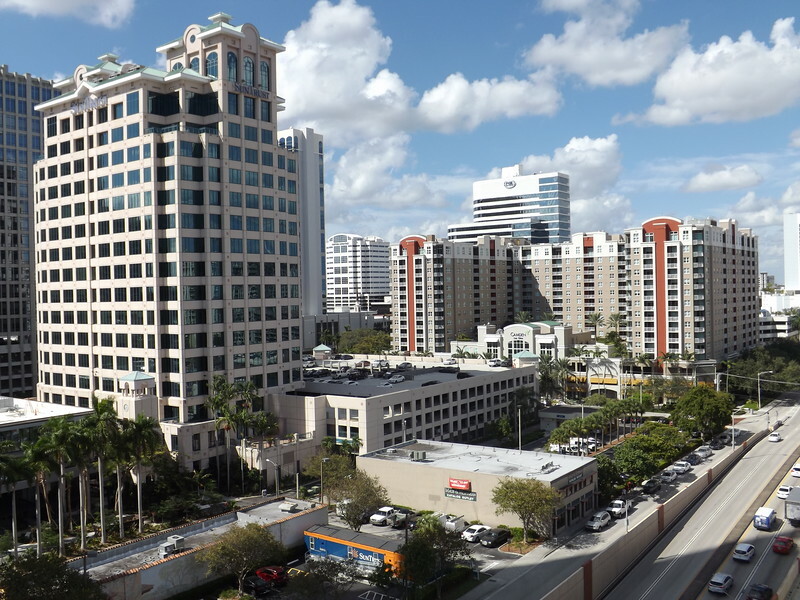 Established in 1959, the downtown campus of Broward College is home to the school’s administrative offices as well as 210,000 square feet of educational space. 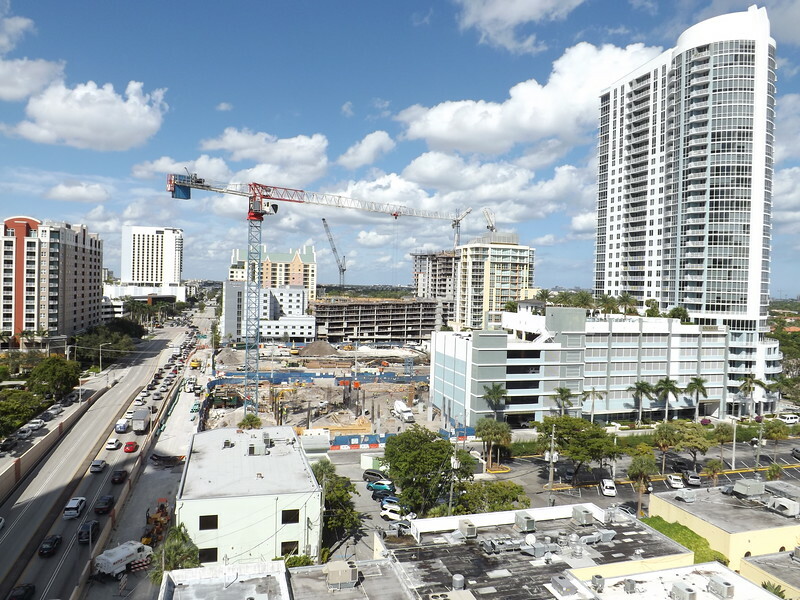 A 15-story office tower is currently being developed on the property by Broward College Foundation, Inc.
10. 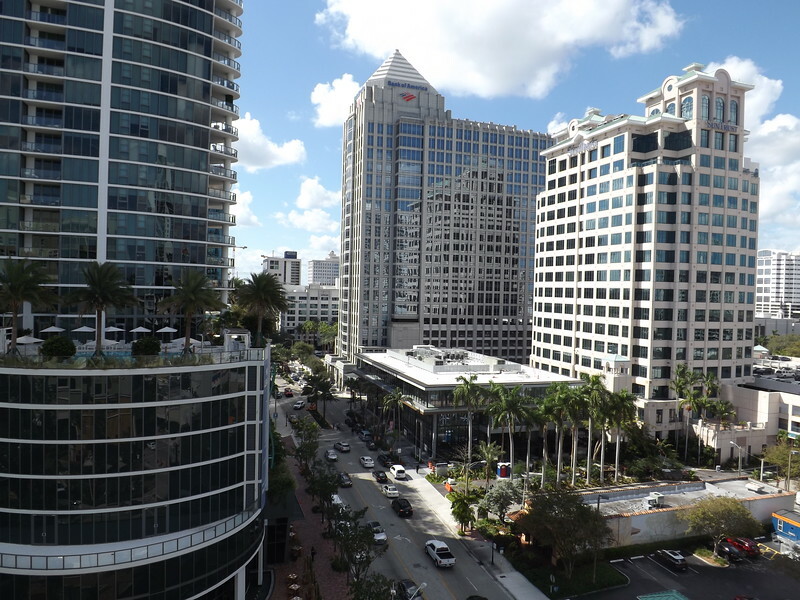 SunTrust Center at Las Olas Square is an iconic Class A 17-story office tower. 11. 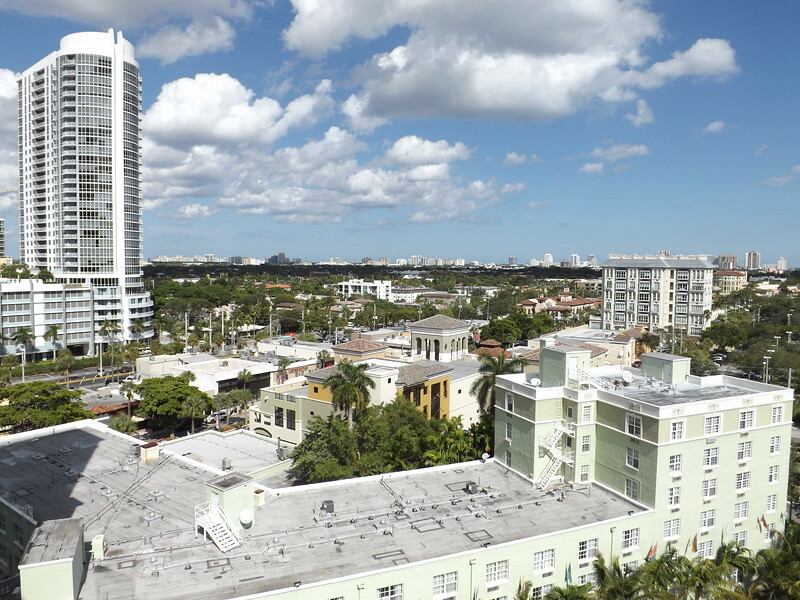 Being developed by the Las Olas Company, Inc., Las Olas Walk will add an additional 456 residential units to downtown. 12. 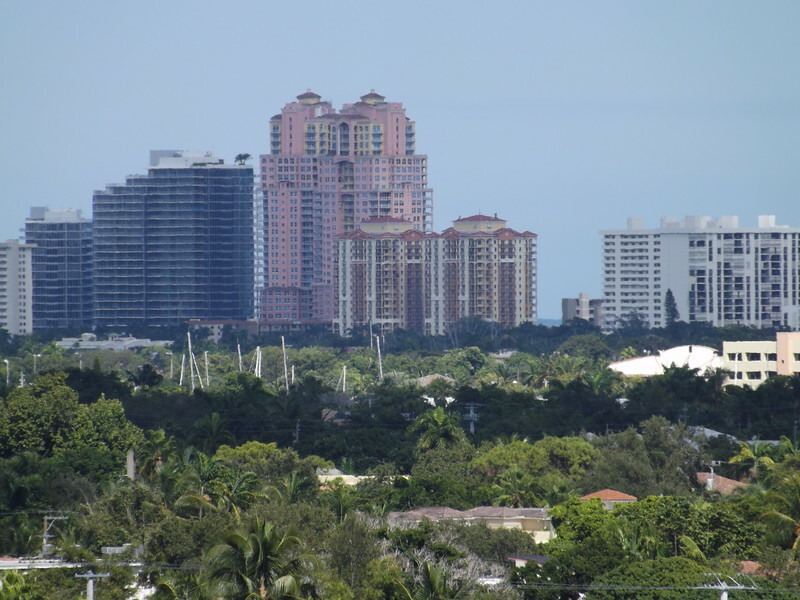 A view of Fort Lauderdale Beach’s skyline in the distance. 13. 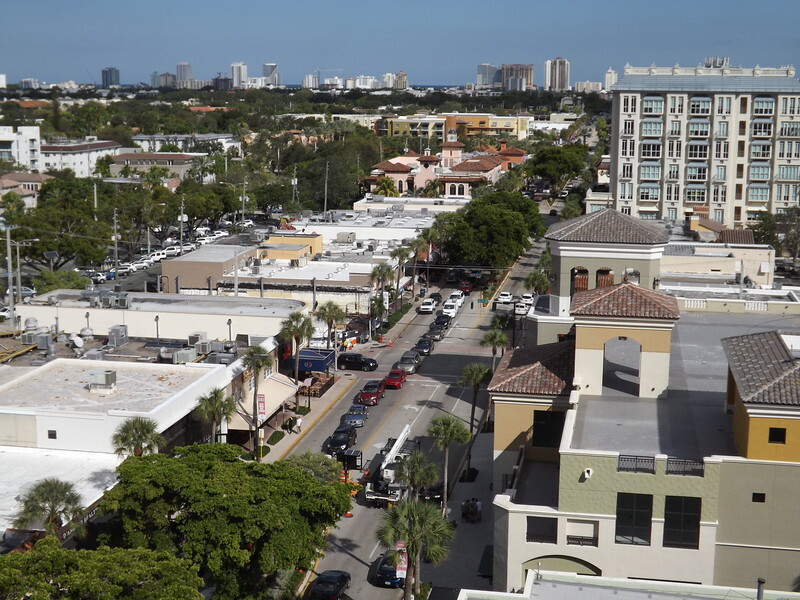 A view of Las Olas Boulevard with the Fort Lauderdale Beach skyline in the background. 14. 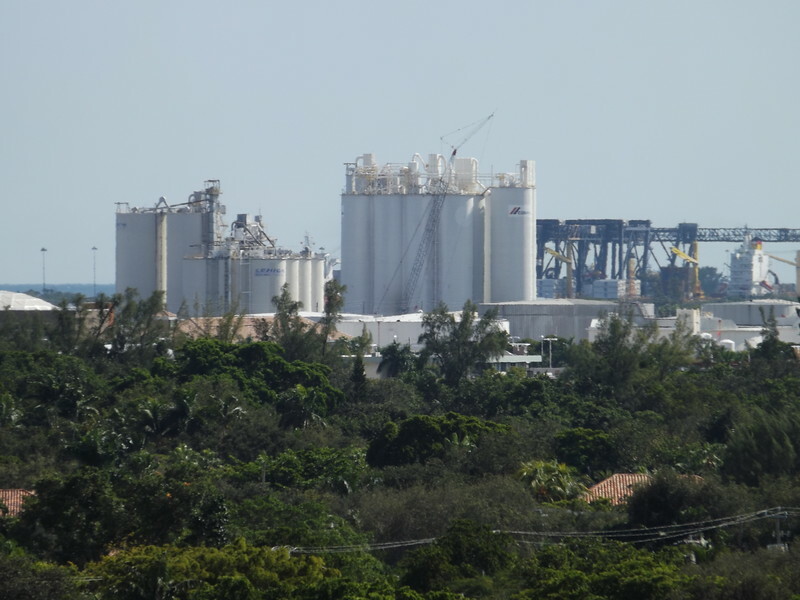 A view of the New River with Port Everglades in the distant background. 15. 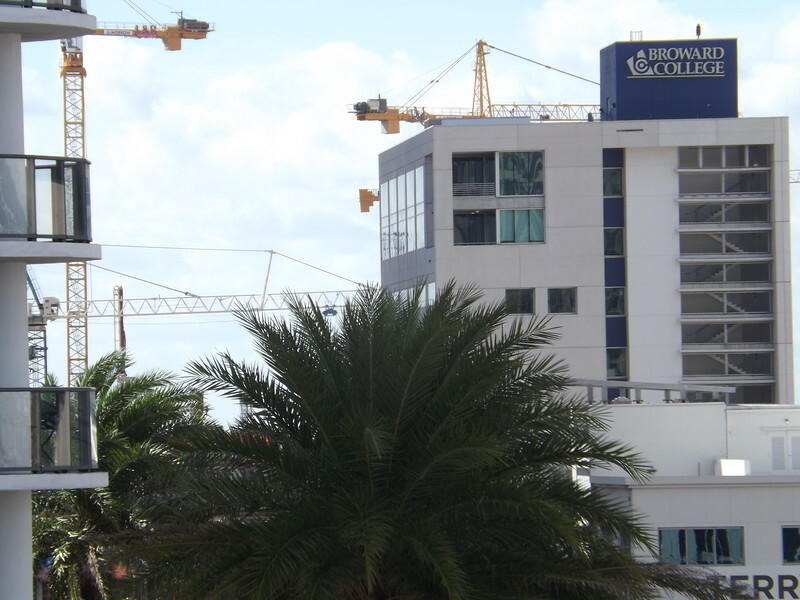 In 2017, Port Everglades was ranked as the third busiest cruise port in the world. Moving more than one million TEUs annually, it was also Florida’s busiest container port and 10th busiest in the country. 16. 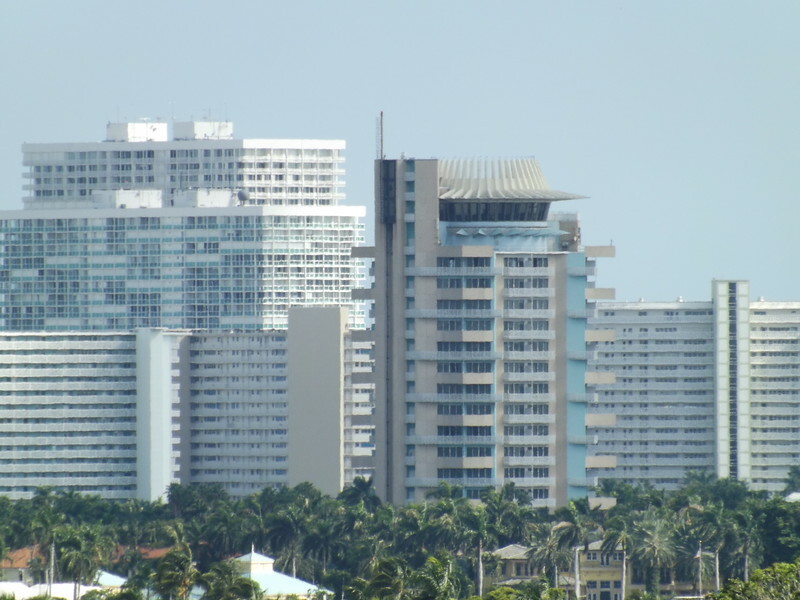 From the 1940s through the 1980s, Fort Lauderdale Beach was a major spring break destination for college students. 17. 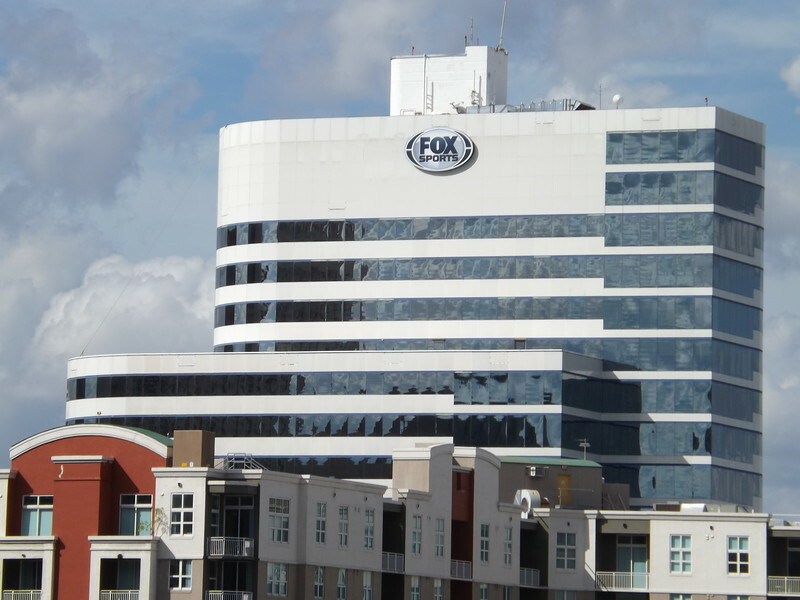 The Broward Financial Centre is a 24-story, 325,486 square foot office tower with FOX Sports Florida as a major tenant. 18. 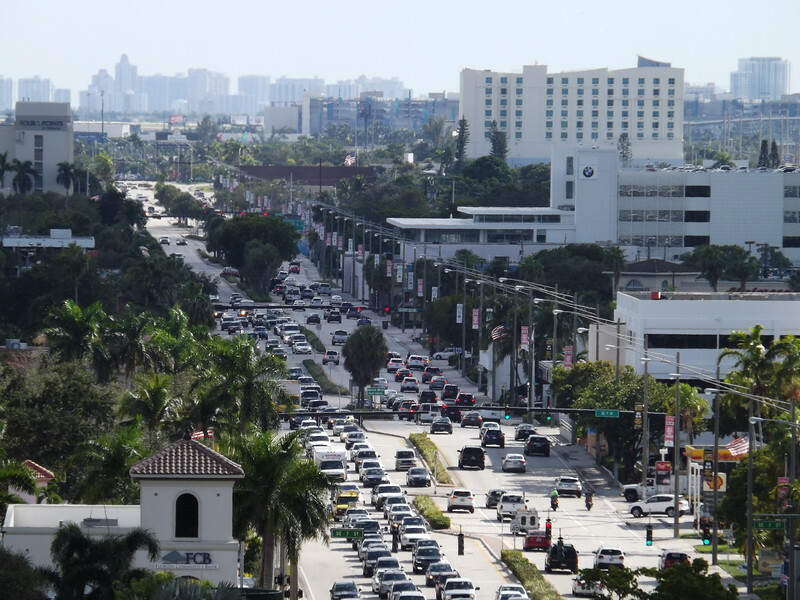 A view of Las Olas Boulevard with the Fort Lauderdale Beach skyline in the background. 19. 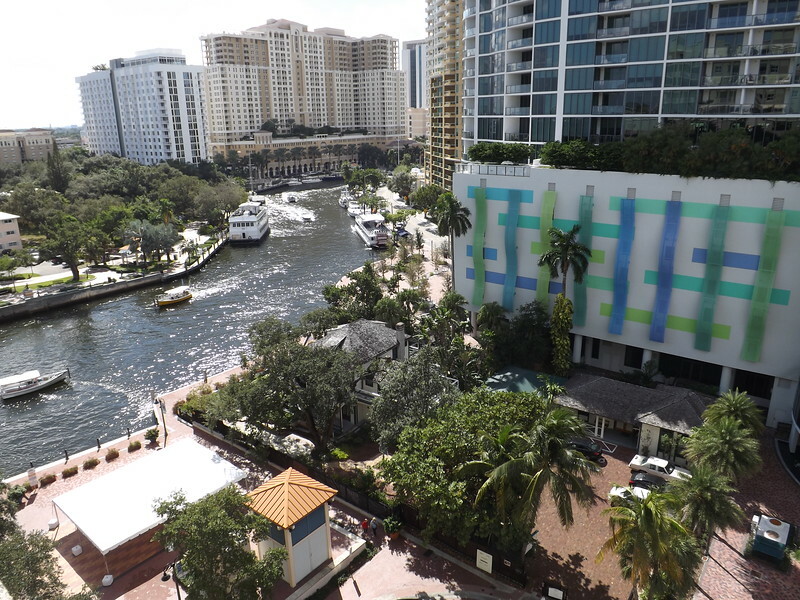 The Pier Sixty-Six Hotel & Marina is a 17-story tower designed by Richard F. Humble. Developed by Phillips Petroleum in 1964 for $6 million, the mid-century modern tower included a revolving top floor cocktail lounge. After a decade of being available for special events only, the landmark hotel reopened the space to the public, offering a sweeping, 360-degree view from the 17th floor in 66 minutes — a nod to the hotel’s name. 20. A view of US 1 heading south of downtown. 21. 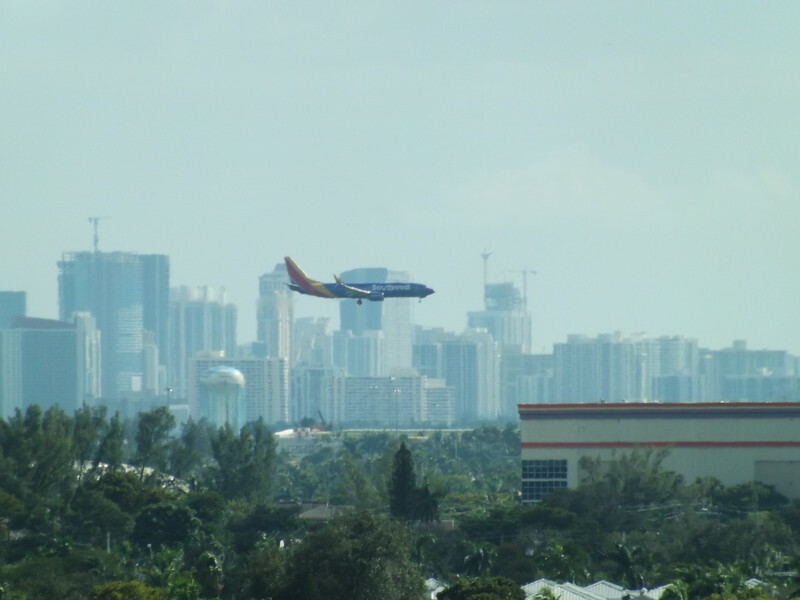 A Southwest Airlines jet arrives at Fort Lauderdale-Hollywood International Airport. The airport has grown to become the country’s 19th largest airport (for passenger traffic) and the nation’s 14th largest international air gateway.